The reality of trouble in life is obvious. It’s the reality of peace that often eludes us. Interestingly, when Jesus warned His followers about trouble, in the same breath He also promised peace. 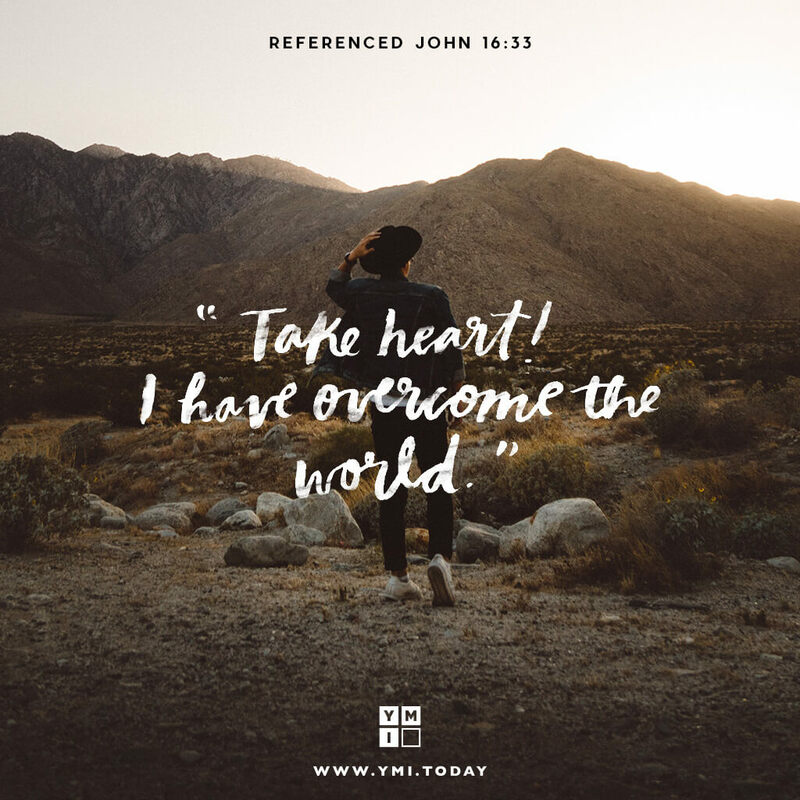 Not only did Jesus conquer the fallen world through His death and resurrection, but He continues to provide victory, no matter how much trouble we may face.